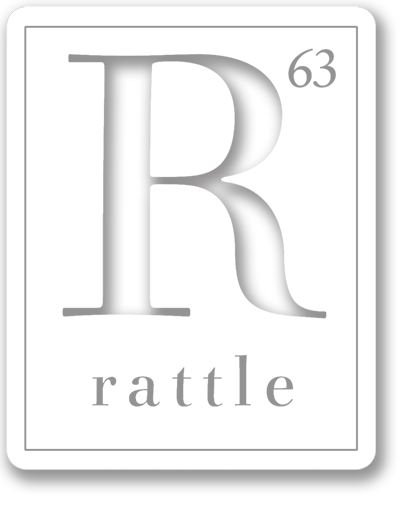 Rattle e.2 released in March 2007, previewing issue #27’s Tribute to Slam Poetry, including an excerpt from our conversation with Slam founding Marc Kelly Smith. The e-issue includes two book features, with excerpts from Laurie Blauner’s All This Could Be Yours and Roy Jacobstein’s A Form of Optimism. Artwork is a series of paintings by Mark Vallen.